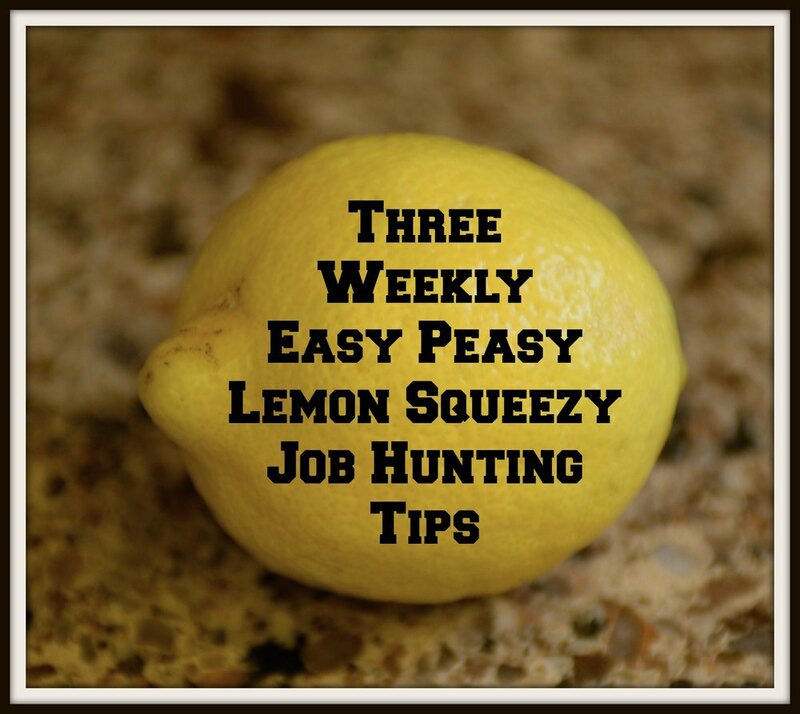 Here are three simple job hunting tips for you to begin your week! The grammar police are on patrol! It is no longer considered acceptable to have two spaces after a period; one is now the norm. Apparently using two spaces is a red flag that you're over 40 since that's how we (yes, we - and I 'm changing my habits kicking and screaming) were taught in those days. Check your resume and your LinkedIn profile to make sure you're following the one-space rule. Don't believe me? Follow this link for more information. Manage your voice mail. Any company looking to speak with you will call the phone number on your resume. They most likely will get your voice mail. Is it professional? Does it clearly indicate that they are reaching your specific mailbox? I've seen many candidates eliminate themselves just by having an obnoxious outgoing voice mail message. Oh, and if you're applying for a job, make sure you have enough space for people to leave incoming messages. If the voice mail system doesn't let the recruiter leave a message, they won't. They'll probably move onto the next candidate. Use the restroom before your interviews begin. You'll kill the rhythm of your interview session if you need to stop in the middle and ask to use the john. Before sending out your résumé to employers, have a trusted friend (somebody who will tell you things exactly the way they stand - no B.S.) read over it for accuracy, spelling, and grammar. It's remarkably easy to miss mistakes on your own résumé. While you're at it, have that same trusted friend do the same for your LinkedIn profile. Eat a good meal before your interview. It's tough to concentrate on an empty stomach.